I’ve been a PC gamer for almost my entire gaming life. Sure, I had consoles as a child and early teenager, but PC gaming was always my one true love. Here I am, though, feeling slightly jealous of PS3 owners. It’s rare that they get anything special that other platforms don’t, but after seeing this new The Last of Us trailer, I may just change my tune. Created by the same team that brought us the Uncharted series of games, this new IP from Naughty Dog brings us a world that’s been decimated by plague. 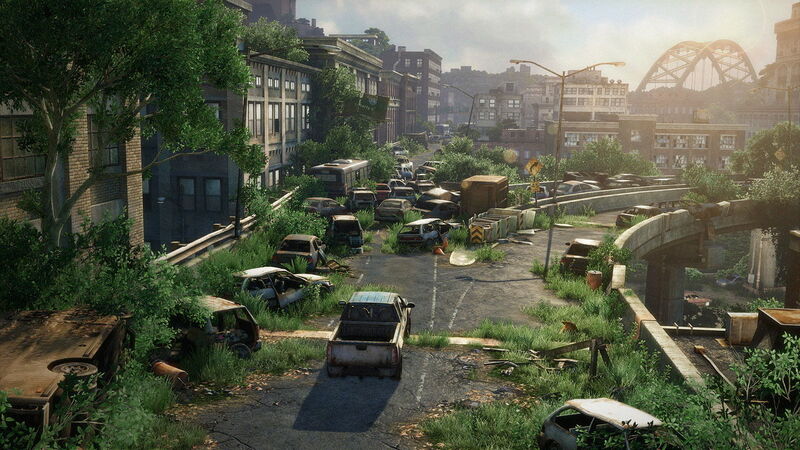 The infected are like zombies, and all that’s left outside the baren wastelands that were once great cities, are military outposts where civilians are forced into hard labor to survive. Thankfully for us, Joel and Ellie – the game’s protagonists – decide to fly the coop and flee into the surrounding wasteland, where action, adventure, and ambushes are sure to follow. I’m really quite excited about the world that Naughty Dog has created here. This particular video is from a cut-scene, but it still clearly shows just how vibrant and visually alive the world looks, even if its inhabitants aren’t. I think the bright color palette will provide an interesting dichotomy between what the player sees in the landscape – which is a lush and almost cheery looking place – and the actions of the still living people who inhabit the world. If this video is any indication, there are plenty of desperate people willing to do terrible things to survive. 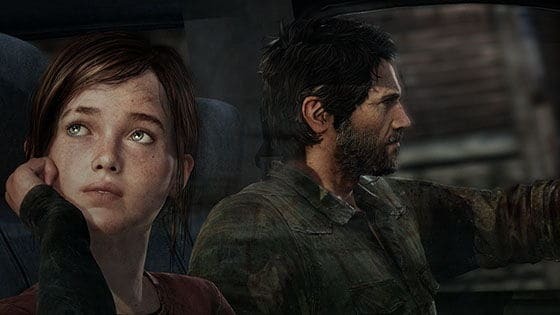 While the release date for The Last of Us is still unknown, you can still find more information about the game on Naughty Dog’s official website. There are plenty of screenshots as well as bits and pieces of information about the game that may not be immediately obvious just from watching the videos.